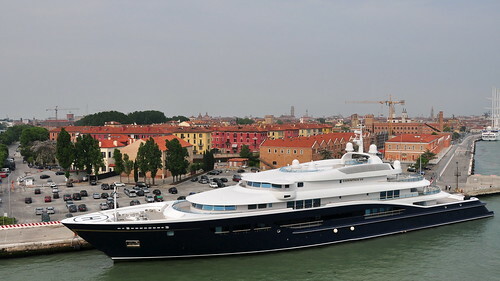 Italy’s campaign against tax cheats is starting to sink its €3 billion ($4 billion) boat-building industry, industry officials say, according to reports in the Wall Street Journal. 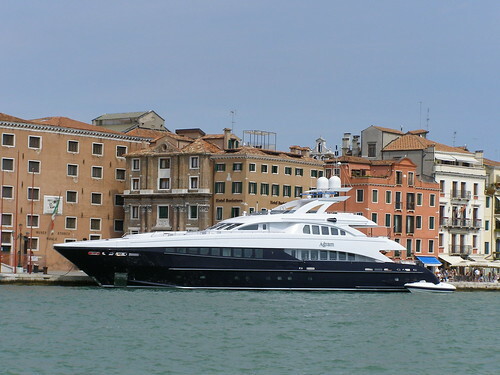 They say that by slapping a tax on large recreational boats, targeting boat owners for audits and searching yachts moored in Italian ports, the country’s tax authority caused boat sales to fall by 25% in Italy last year. Other factors such as the recession and the fact that bank financing for pleasure boats has virtually disappeared. Italy’s boat builders, whose luxury yachts have attracted customers ranging from film stars Brigitte Bardot and Sean Connery to the late Prince Rainier of Monaco and numerous Arab royals, were caught in the crackdown this spring as the government sought new revenues to pare its heavy debt. The Italian tax authority declines to comment on the question of whether yachts are being deliberately targeted for them it’s just a case of trying to stop tax evasion and recent swoops on ports in Ilaty have revealed large numbers of expensive yachts owned by individuals with little or no taxable income. The government introduced an ownership tax on boats longer than 10 meters. The nation’s tax police, meanwhile, began searching yachts moored at the country’s ports in order to identify their owners. The tax authority then cross-checked the owners against their declared income. If their income was suspiciously low, based on criteria set by the tax authority—the owner of a €200,000 boat was expected to have income of at least €2 million—the agency audited the owner. 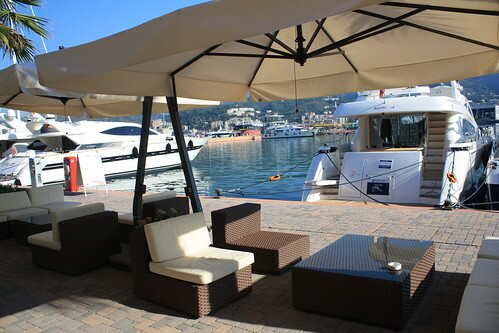 Italy’s boating association, Ucina, says the tax authority’s criteria were too rigid. It also says the conspicuous searches of moored boats have put off boat buyers and prompted many Italians to sell their boats to avoid the hassle, says Ucina Chairman Anton Francesco Albertoni. At Azimut Benetti Group, Italian sales plummeted by more than 90% for the 2011-2012 season from €124 million three years ago. Amid carshing figures like this, Italy’s boating industry also lost more than 20,000 jobs in 2012. The attention also has spooked foreign boaters away from Italy’s shores and they are instead mooring their boats in France, Croatia, or Gibraltar, leaving more than a third of Italian moorings vacant, according to Ucina. That’s partly why the Italian government has failed to hit the targets it set out for the boat tax. Instead of raising around €155 million annually, as had originally been forecast, it generated €24 million through the first nine months of 2012. As with Spain’s ruinous Matriculation Tax it seems that the regulators fail to remember that boats are movable assets and people will move them to avoid arbitrary taxation. Appearing at a parliamentary committee hearing in September, Italian Treasury Under Secretary Vieri Ceriani said the lower than expected tax take was due to a high number of boats leaving Italian ports. At the same time revenues from VAT on boating sales and services have declined amid the industry’s slump, depriving the government of more revenue. The boat industry’s frustration recently prompted tax authorities to change tack somewhat. The government now determines whether Italians are probable tax cheats by cross checking their declared income against a broader set of spending data.